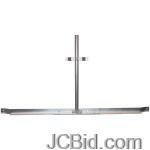 note that you are authorized to use JCKannada font only for reading purpose of Sites hosted by http://jasminecorp.net Bible. This font is a copyrighted material of Jasmine Computers. 1. Click here to Download the file (JCKannada.ttf) in a new folder. 2. 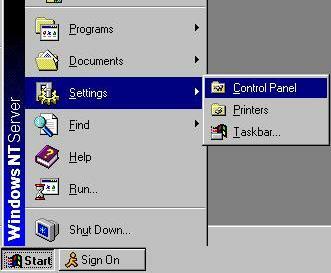 Click on Start Menu - Settings - Control Panel. 4. 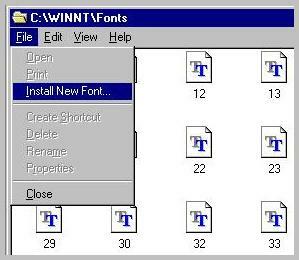 Click on - File - Install New Font. 4. Select the directory in which you unzipped the downloaded file. 5. 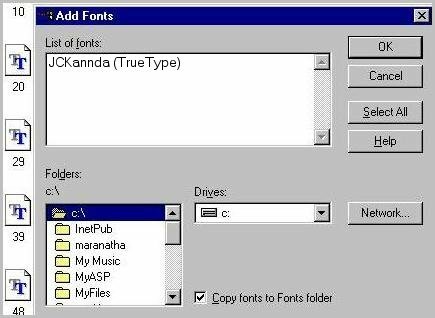 Select 'JCKannada' Font from font list and click on OK.
6. That's it you are done!!! Now you will be able to read in Kannada.